My name is Dina Romero, and I’d like to personally welcome you to Upland! I have been working with real estate in the San Bernardino Valley communities since 1987, including Rancho Cucamonga, North Fontana, Ontario, Alta Loma, and Etiwanda. My experience as a broker, lender, and loan processor allow my clients to benefit from my full-service, comprehensive approach to real estate. Whether you’re looking for classic family home in Sierra Lakes, Hunter’s Ridge, or Citrus Hills, or you’d like to look at newer constructions and condos in Hesperia, Terra Vista, San Bernardino, or Rialto—I can help you find the house that’s right for your family, at just the right price! 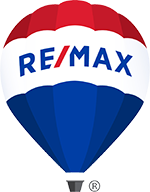 Whether you’re selling a home or looking to buy one, I’d like to help you through the process, and welcome you as new neighbors. Call me today to discover the different options available in Upland real estate—the best-kept secret of San Bernardino County! 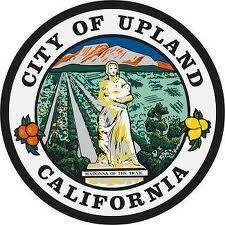 Live, Work and Play in Upland! The City of Upland is located just a short drive east of the Los Angeles metropolitan area, positioned at the foot of the San Gabriel Mountains summit. One of the numerous bedroom communities of the Inland Empire, Upland is convenient to Los Angeles. The scenic beauty and suburban pace of California’s San Bernardino County affords Upland residents a more laid-back lifestyle that the non-stop motion of the big city—while still enjoying all the benefits that the city has to offer. In addition to a more relaxed quality of life, San Bernardino Valley real estate is considerably more affordable than equivalent properties located in our urban neighbors Los Angeles and Orange Counties, making home ownership a smart investment for Upland area home buyers. Conversely, because the communities of San Bernardino Valley are located just away from the metropolitan core of Los Angeles, home values tend towards stability, rather than peaks and valleys, granting sellers the peace of mind in knowing that when the time comes to list their homes for sale, they’ll be able to see a profitable return on their investment. 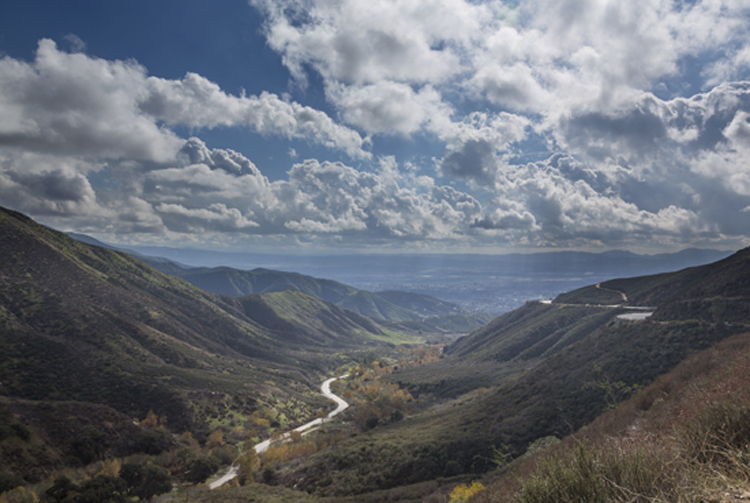 San Bernardino Valley’s typically dry weather gives the area a balmy temperature year-round—which means residents can enjoy the outdoors throughout the seasons. Each of the distinctive communities of San Bernardino County enjoys the grandeur of California’s Inland Empire landscape—the rising peaks of the mountains and the breaking waves are both only a convenient distance away from Upland, as well as the bright lights of downtown Los Angeles.